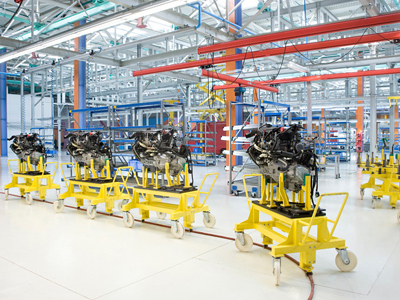 The joint venture between Ford and Russian car maker Sollers established in February 2011 is being given a turbo boost with a VEB Bank approved credit line of $1.4 billion to finance the production of new Ford vehicles in St.Petersburg and Tatarstan. RT: What do Ford and Sollers each get out of the deal? IB:"That’s a very interesting project because in this case what is being launched is not a conventional hybrid car which is already sold at substantial volumes in other parts of the world. It is substantially different technology whereby you have a super condenser generating electricity during friction when you break and also when you accelerate. Basically it replaces the very expensive ion-lithium batteries with much smaller and inexpensive ones. This affords to position a car at much lower price. In any case it is a new product, so let’s see how a consumer will react to it. From what I see their look ….expectations from the Russian car drivers who are normally strongly biased towards acknowledged foreign brands. And this is actually tested by the car sale statistic "
RT: How important is the new joint venture between Ford and Sollers to the Russian car market? Ford has assembly lines in Russia, so why do they need a joint venture? IB:"Well, for a number of reasons, I would imagine. Most importantly, if we look at Ford, from Ford’s perspective, basically they were the first to enter the market with their new green field investment back in 2002. If I am not mistaken they already lost their number one position to other foreign brands. So, in order to catch up with the rest of the leaders they need a quick reestablishment of their position. Obviously if they go on their own it will take longer and secondly it would be more expensive. 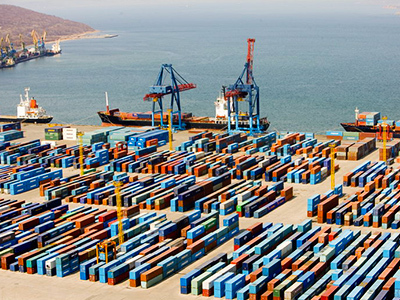 So, having a strong local partner with good distribution network, access to additional capital and also very good existing facilities is definitely an advantage. 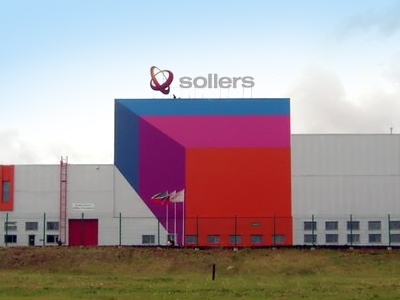 From Sollers’ perspective it provides them with access to new technologies – a very strong global player which is replacing other contenders with whom they have been dealing for a number of years and it looks like, unfortunately, they were unable to reach an ultimate agreement for joint venture." RT: How crucial is the expanding Russian car market for this joint venture to work? 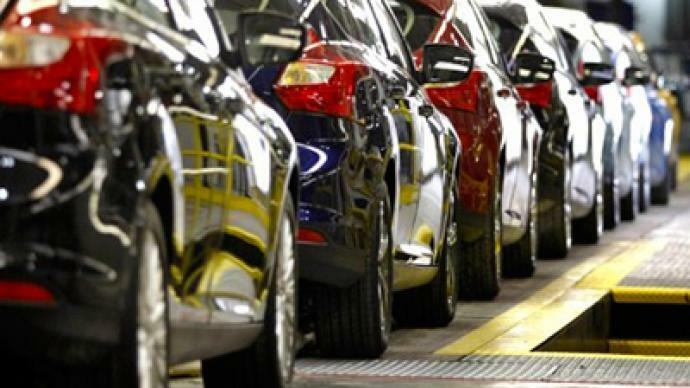 IB:"Actually, another reason for the joint venture to be facilitated is the recently amended industrial assembly legislation allowing for carmakers to receive a number of benefits provided that they meet certain manufacturing conditions. So one of the major ones has been substantial increase of the annual volume capacity that they need to have which makes it highly unlikely for single players to meet them, so this is why a number of alliances have been triggered, so Ford Sollers have been one of them." RT: Why are international car makers showing an increasing interest in setting up joint production in Russia? IB: "Like I said before from an investment perspective it means much stronger commitment in capital raise and currently there are ideal capacities of the Russian assemblers which could be easily utilized under certain conditions and circumstances and in the case of Sollers actually they have the newest production facilities in the special economic zone of Yelabuga in addition to older facilities which makes a very good fit."